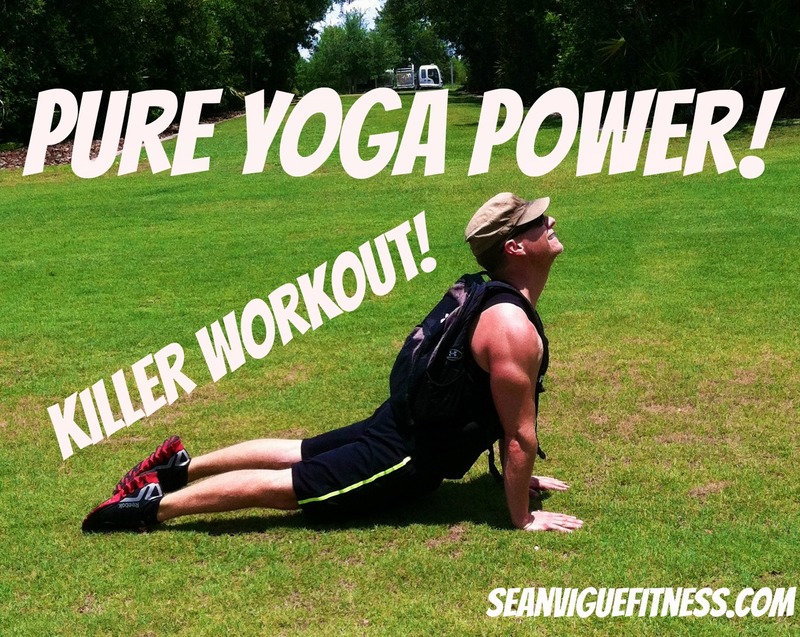 20 minute Power Yoga Workout from HELL compliments of Sean Vigue Fitness! 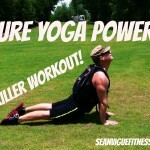 Home \ 20 minute Power Yoga Workout from HELL compliments of Sean Vigue Fitness! What was your favorite part of the routine? Did you make it through in real time? Own my entire download workout collection for only $9.99 (save $30) by using the code – fitness – when checking out. So fun and enjoyable. Love hearing the Deutsch as I have been here in beautiful Deutschland 12 years! Wunderbar! !